Barry The Flash . is it just me, or is he really hot? 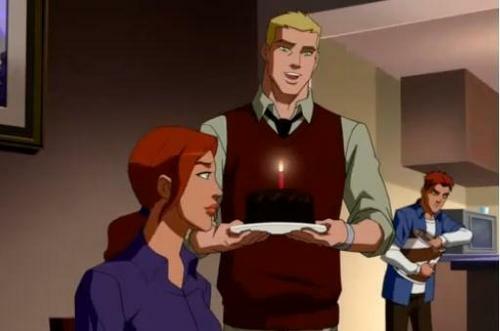 :D . Wallpaper and background images in the Young Justice club tagged: young justice. This Young Justice photo might contain legging, leging, leg covering, tights, leotards, and stocking.